A Swedish fighter plane has crashed in the southern part of the Scandinavian country after colliding with a flock of birds. The pilot ejected from the aircraft and has been taken to the hospital, according to reports. 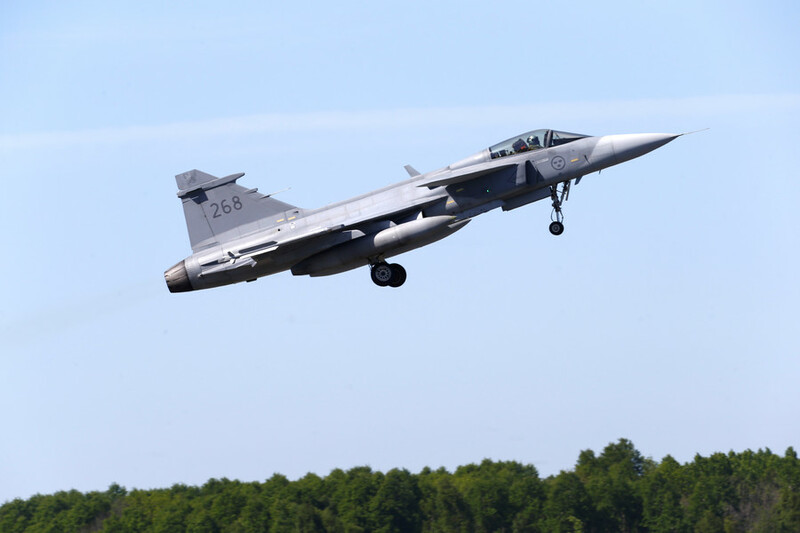 Sweden’s Armed Forces said one of its Jas Gripen jets crashed after the unexpected bird strike. “The pilot bailed out and he has apparently waved at the rescue helicopter and he seems to be okay at least. We don’t know much more at the moment,” spokesperson Johan Lundberg told TT news agency, as cited by the Local Sweden. The pilot was transported to the hospital, although his condition is reportedly good “under the circumstances.” No one else is believed to have been injured in the accident.